I’ve told you how I’m battling the winter blues trying to finish a book. I’m hoping that a light bulb will go on in my head. 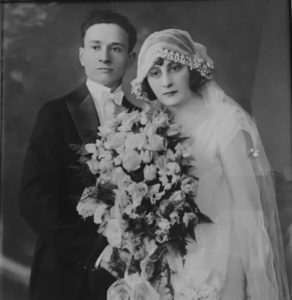 My grandfather New York composer Joseph Ferraro on his wedding day in NYC in 1925. He was 29 years old. He lost the love of his life Ermelinda to brain cancer when she was 50. 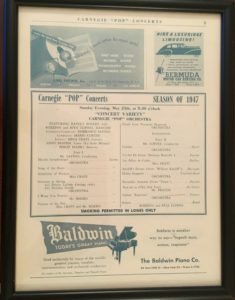 Program from Carnegie Hall May 25, 1947. My grandfather’s Neapolitan Rhapsody, a 100-piece orchestral work, was played at Carnegie “Pops” Concert. 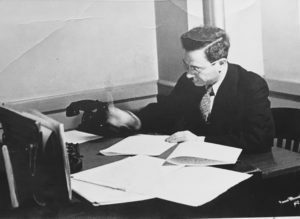 My grandfather in NYC at his West 46th Street office in the 1930s. He was conductor and musical arranger in charge of live orchestra programming for WOR-WOV radio stations. This was the Golden Era of live classical music programming. 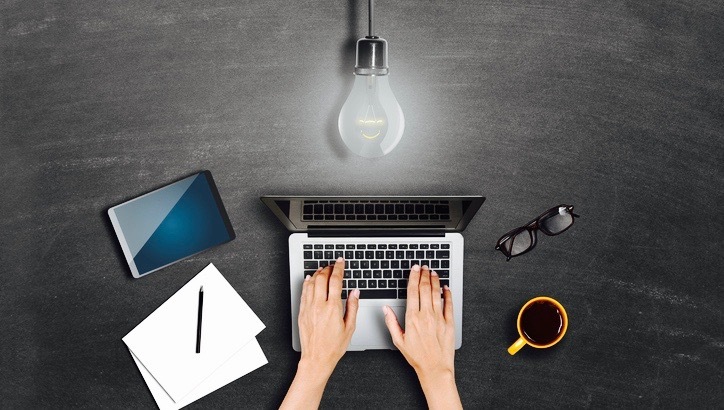 American inventor Thomas Edison said:”Genius is one percent inspiration and ninety-nine percent perspiration.” Maybe I need to use more deodorant to finish my book. 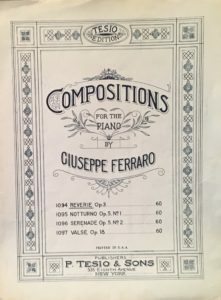 My late grandfather Maestro Joseph Ferraro, a composer who in his early career was recruited from Italy to work as the First Viola player at the Metropolitan Opera, met Edison when the inventor made recordings of his music. In the 1920s and 1930s when classical music was in it’s heyday, my grandfather’s music topped the American musical charts. As a child he took me to musical soirees with the opera stars and conductors he knew in New York City. He would play the piano and tell me about the Golden Era of classical music. I think parents really need to encourage their children to listen to the stories grandparents have to tell. It’s such a link to the past. 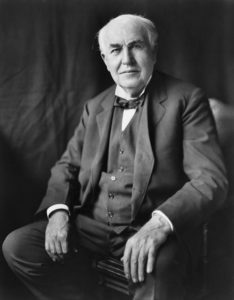 My grandfather said Edison was a pleasant, lovely man who personally came to record him and did everything himself. Grandpa said he thanked Edison for giving the world light remembering how as a young man growing up at The Royal Conservatory of Naples, Italy he struggled to compose at night holding a candle close to his ink and paper. He told me how exciting it was the night he saw the city of Naples light up as the street lamps suddenly illuminated. One night when my grandfather was performing at the Metropolitan Opera, the manager stopped the performance and announced that Edison had died. My grandfather said he was very touched when the manager shut off the chandeliers. My grandfather said a hush fell over the audience as people sat in the dark, as if no one was even breathing. 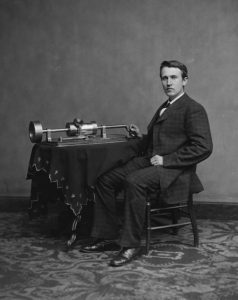 My grandfather quoting the manager said: “This is the darkness that Edison moved us away from.” Ironically, this friend to the music community, would put most live orchestras out of business with his invention of the phonograph and records people listened to at home. Progress has a price. Perhaps it’s time for me to follow Edison’s advice and sweat out writing my book. 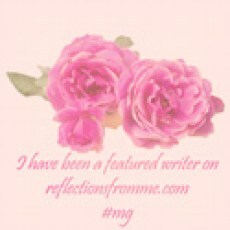 I’ve rewritten it dozens of times. I would hope that I am nearing a conclusion but “It ain’t over till the fat lady sings.” I have no idea who the fat lady was or what she was singing. Some people think she was singing “America the Beautiful” at a baseball game. Others think she was an opera singer my grandfather might have coached. I’m thinking that she was singing the blues. Truly a wonderful description. Lucky you to have such details of your family history! Thank you Menaka. I was lucky that my grandfather lived until he was 84 and could tell me about his family history. His three older brothers weren’t so fortunate. They were studying to become concert pianists at the same Naples conservatory and all died of tuberculosis within a year. My grandfather came from a musical family. His mother Julia Porro descended from a long line of court composers. I love this piece on my father. One of my fondest memories as a little girl was watching my father on many Sunday mornings conduct live orchestras on WOR and NBC radio stations in New York City. Most people don’t realize that before World War II all major radio stations in cities across America had their own live orchestras. Sitting in those big glass studios I couldn’t make a peep! I miss my father and hearing his music so much. You were really fortunate Mom that he took you with him to watch him conduct when you were so young. He must have really trusted you. What an educational experience for a small child! I wish I could go back in time and hear him conduct live. Hello Debbie, this is your cousin Pam. Thanks so much Debbie for writing so affectionately and personally about Grandpa and the world he lived in and thanks to you for sharing your vivid childhood memory of his radio days. I am so much in awe of the talents, passion, drive and abundant accomplishments that enabled him to ride the wave of development during that golden era of classical music. While going through the Italian dual citizenship process a few years ago, my sister and I spent a lot of hours tracing Grandpa’s steps from Naples to New York. The more we learned, the more questions we had and the more we wanted to know about the world he lived in. I’ll always remember him as a very lovable grandfather and teacher of classical music. Our memories of Grandpa also bring memories of the refined and beautiful Ermelinda, the grandmother we longed to know. I can only imagine how much pride Aunt Iris must feel to have had them as her parents. Love and miss you. 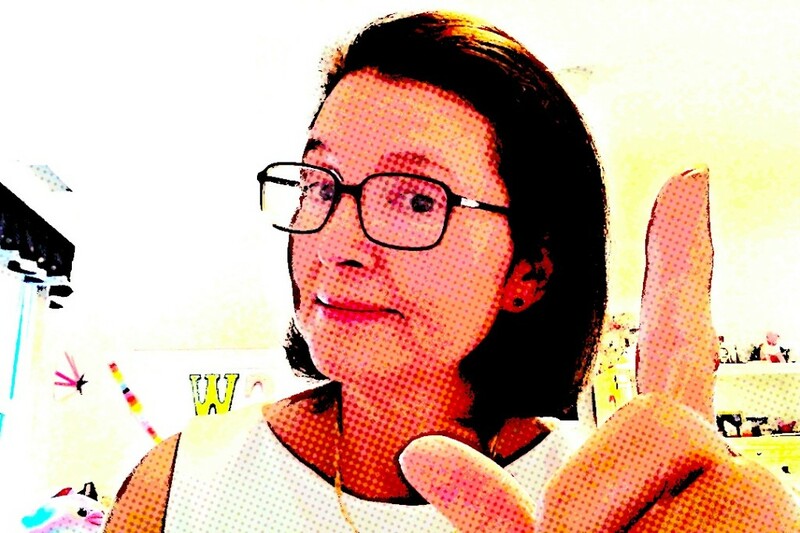 Pam congrats on getting your Italian dual citizenship! It must have been fascinating retracing our grandfather’s steps when as a young musical prodigy he was recruited by the Metropolitan Opera and left everyone and everything he knew to come to New York at only 24 years old. On a trip to Naples as a small child, I toured the conservatory where our grandfather and his brothers grew up. It was a very moving experience. Love and miss you too!